Wilson-Smith, Anthony. "Aboriginal Peoples and the Fight for the Franchise". The Canadian Encyclopedia, 02 December 2015, Historica Canada. 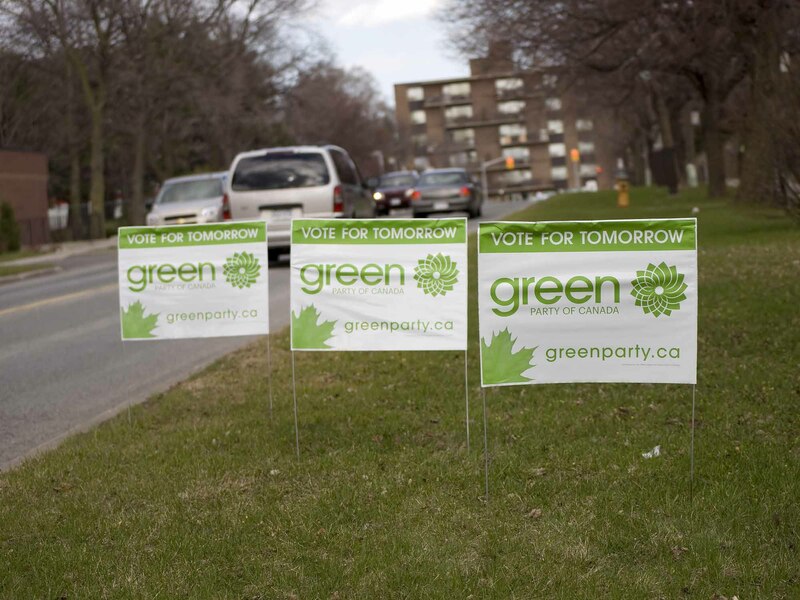 https://www.thecanadianencyclopedia.ca/en/article/aboriginal-peoples-and-the-fight-for-the-franchise. Accessed 25 April 2019. This was the situation facing Aboriginal peoples in Canada for much of the period following Confederation in 1867. Although many First Nations people had the right to vote, it required renouncing their Aboriginal status under a process known as enfranchisement. In 1885, under legislation brought forward by Prime Minister Sir John A. Macdonald, “Status Indians” — as they were known — who met existing requirements were given the right to vote. Yet Macdonald’s intent to extend the vote to all Aboriginal peoples met with strong opposition. One result was that Aboriginal peoples in areas involved in a recent Métis–First Nations resistance were specifically excluded (see North-West Resistance). In any event, that legislation did not last long: in 1898, seven years after Macdonald’s death in office, it was repealed. Ultimately, it took participation in the First World War to give some Status Indians the vote, although it took until 1924 to fully enfranchise those veterans. 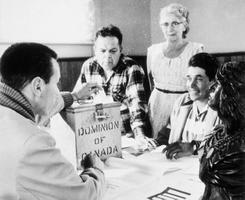 In 1934, the Dominion Franchise Act explicitly disqualified First Nations people living on reserves as well as Inuit from voting, with the exception of war veterans. In 1950, Inuit were given the right to vote; although many lived so far from voting stations that the change had little practical application. 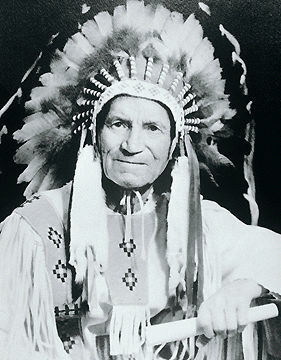 In 1958, Prime Minister John Diefenbaker, an advocate of Aboriginal peoples’ right to vote, appointed the first First Nations member of the Senate, James Gladstone, or Akay-na-muka. 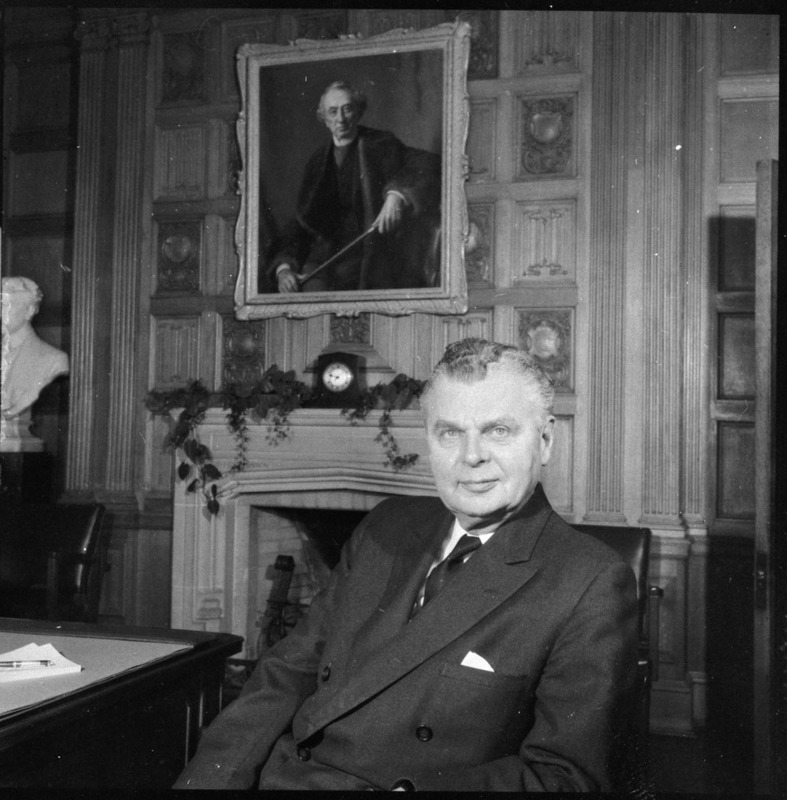 In 1960, Diefenbaker’s government extended the vote unconditionally to Aboriginal peoples; and eight years later, Leonard Marchand of British Columbia became the first Status Indian elected as a Member of Parliament (MP). Still, because of disputes over the classification of women based on whether they married a Status Indian or Non-Status male, it was not until 1985 that the act was amended to remove prolonged elements of discrimination against First Nations women (see also Aboriginal Women and the Indian Act). 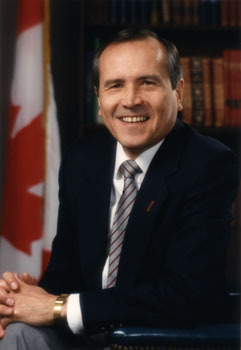 Len Marchand was the first Aboriginal federal Cabinet minister. He became a senator in 1984 (courtesy Senate of Canada). Today, while many challenges remain, new occasions exist for Aboriginal peoples in Canada to reflect on their past, including frustrations and achievements. Such occasions include the month of June — declared National Aboriginal History Month in 2009 — and 21 June declared National Aboriginal Day in 1996. 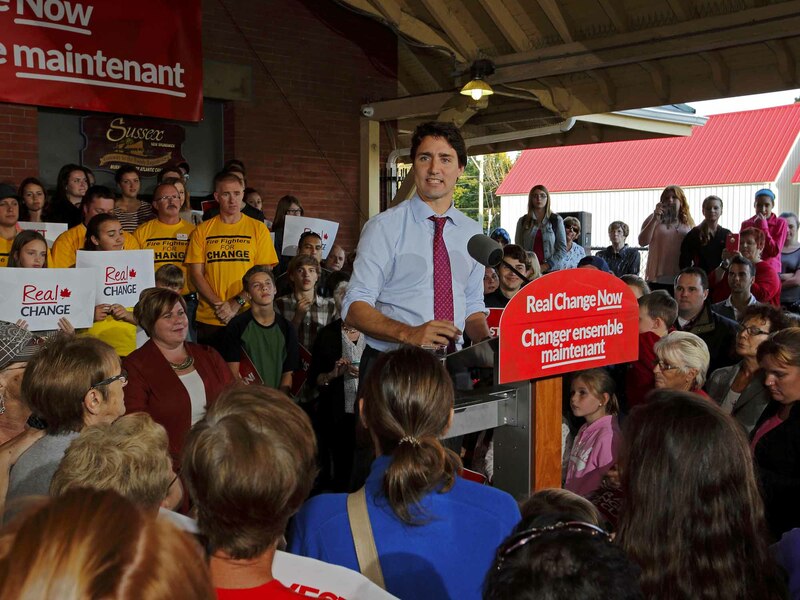 In recent years, there is progress to celebrate: in the 2015 federal election, a record 10 Indigenous MPs were elected to the same House of Commons that once spurned their people. Two Indigenous ministers were sworn into Prime Minister Justin Trudeau's Cabinet in 2015: Kwakwaka'wakw former Crown prosecutor and regional chief of the BC Assembly of First Nations Jody Wilson-Raybould, as minister of Justice and attorney general; and Nunavut Legislative Assembly member (1999–2013) Hunter Tootoo, as minister of Fisheries, Oceans and the Canadian Coast Guard.